Authorized by-	Admiral Caldwell, Christopher, R.
"Let it be said I am not an advocate for Halseys Spartans. True, they are well disciplined and follow orders but they are simply machines to be used in combat. -	It would seem that a few Spartans of the RTO-221st, or "Reaper Team", has been sent by Halsey despite her incarceration, to avoid capture and execution by the Sangheili. -During their stay on this planet, they've appeared to have made an impact or two, some good some bad... But with the Sangheili threat chasong these three Spartans, and knowing the hinge-heads would more than likely glass the planet for harboring them, it looks like they've earned the hearts of a select few to defend the Spartans and the planet, or at least these few are willing to die trying. 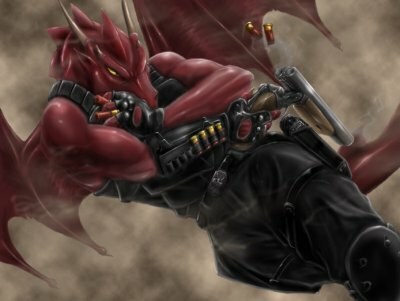 -Long story short, I found that this Spartan in particular has been training these individuals and prepping them, with limited recourses, for the oncoming fight with the Sangheili. I have it on personal experience with this team that they're being trained as a sort of "unaugmented Spartan" team. They indeed have the courage and discipline, but lack the numbers and it is my opinion that Spartan126 is far from a proper trainer. -However, it is because of "desperate times calling for desperate measures" that I request this team, called "Tempests" be instituted as a UNSC project, upon the stipulation of success uh the mission to fight against their own Sangheili threat.If they fail, I will personally remove Spartan126 from the planet and disbar the Tempests myself. 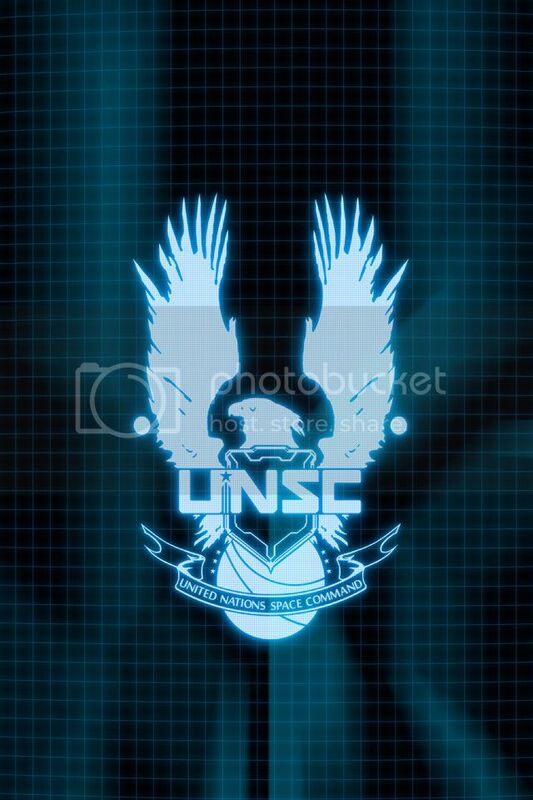 But since ONI has decided to pull Spartan023 from the group, if they are successful, I nightly suggest they remain with Spartan126, aka "SideShow" as a permanent active team of the UNSC. Thank you.